This faucet is made in Germany and assembled in the United States. 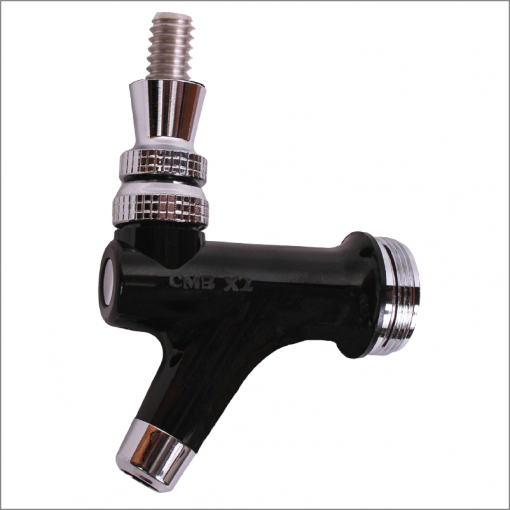 It is a very durable faucet made of the same food grade plastics as the CMB Disconnects. 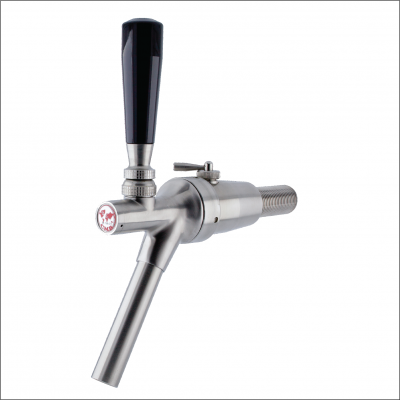 It features a SS lever that will hold up to commercial handles. Features a “Creamer” action when handled is pushed back. 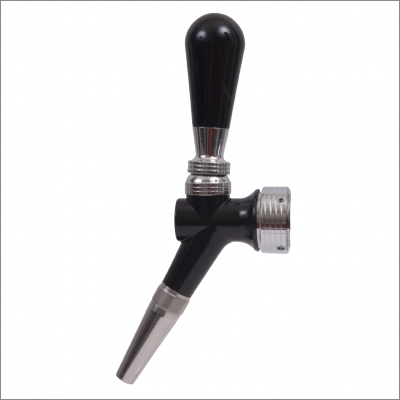 Emulates the fine foam of a stout faucet. Easy to clean design. Disassembles in seconds. Features food grade plastics for sanitary use with all beverages. Spout is removable and can be replaced with longer spout for wine. 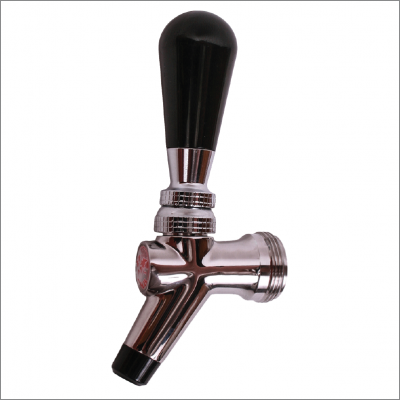 This faucet can be used interchangeably for beer or wine. 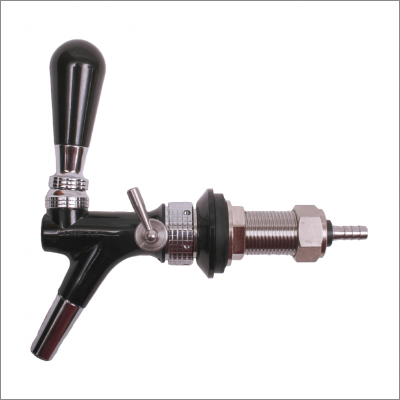 Used in commercial applications, bars and restaurants all over the world!